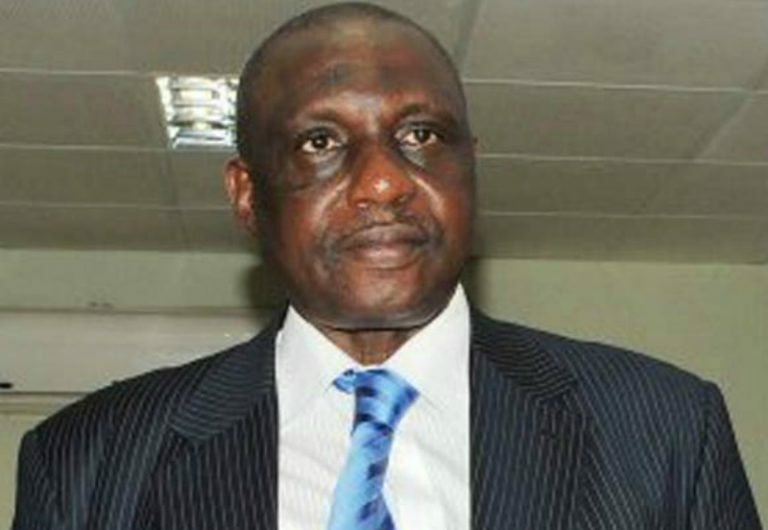 Former Secretary-General of the Nigeria Football Federation (NFF) Taiwo Ogunjobi is dead. Until his death, Ogunjobi was the Chairman of Osun State Football Association. Meanwhile, as the news filtered in over the demise of the former Nigeria Football Federation (NFF) scribe, Taiwo Ogunjobi, many journalists who are in shock over his sudden death have described him as a friend of the media. “I am in shock over this, the news of his death was relayed to me this morning and I can’t believe it,” he said. The Chairman, Sports Writers Association of Nigeria (SWAN), Lagos chapter, Debo Oshundun, also described his death as unfortunate, adding that Ogunjobi was full of life the last time he saw him. “His contributions to football development in Nigeria is unparallelled, right from the time he was in the saddle as the Secretary-General of NFF.The football community will miss him greatly for his efforts. “Ogunjobi is an icon in Nigeria’s football circle, he has the love of the game at heart. For now, we should be praying for our football because he will be sorely missed on account of his vast experience,” he said.